Just buy this Terex PT-80 Track Loader Service repair manual now and you will get you job done immediately because in just a minute you will have your manual downloaded. This Terex PT-80 Track Loader service manual provides data, characteristics, instructions and methodology to perform repair interventions on the Terex Loader and its components. The most detailed, comprehensive step by step procedures, explanations, and pictorial diagrams from front to back you will ever see for Terex PT-80 Track Loader. 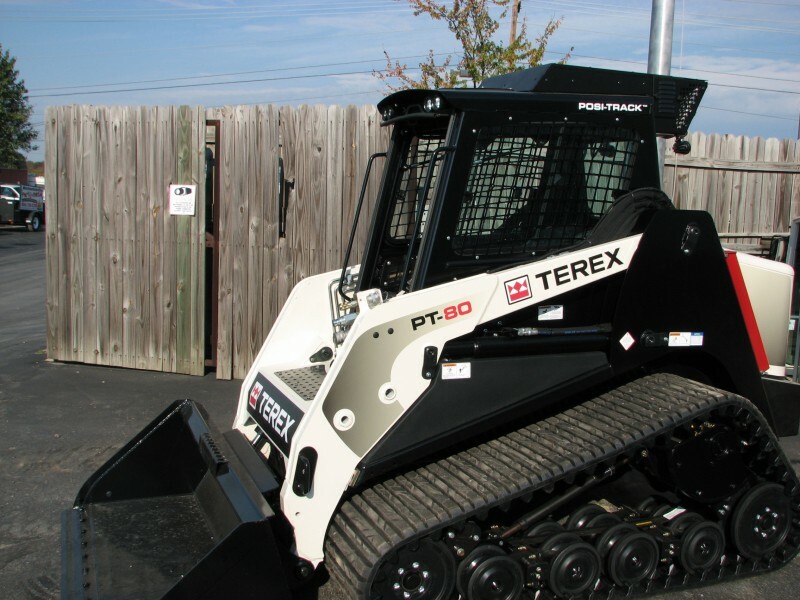 Information in this manual for Terex PT-80 Track Loader is divided into groups. These groups contain general information, diagnosis, testing, adjustments, removal, installation, disassembly, and assembly procedures for the systems and components. 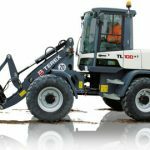 Appropriate service methods and correct repair procedures are essential for the safe, reliable operation of all Terex equipment as well as the personal safety of the individual carrying out the work. 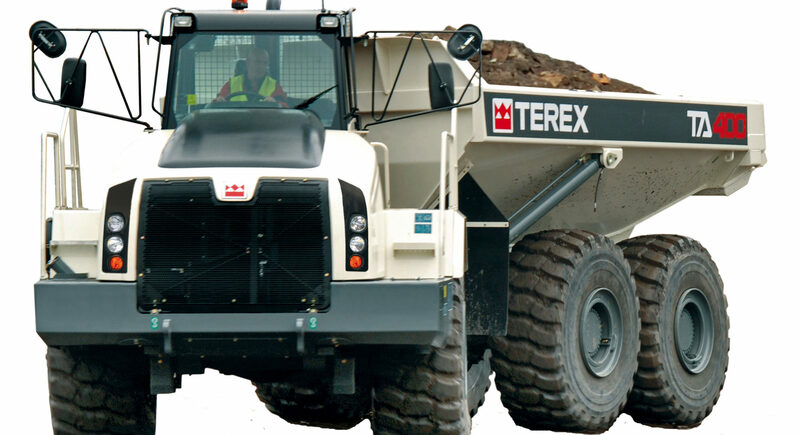 Please peruse and utilize this manual for Terex PT-80 Track Loader fully to ensure a complete repair work for satisfying you or your customers by keeping their vehicle in optimum condition.